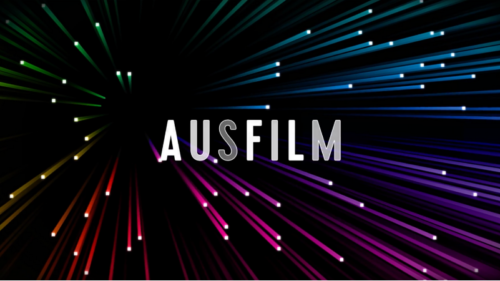 The latest edition of Ausfilm’s annual publication was recently launched at Ausfilm Week Los Angeles 2016. What’s in issue No. 4? 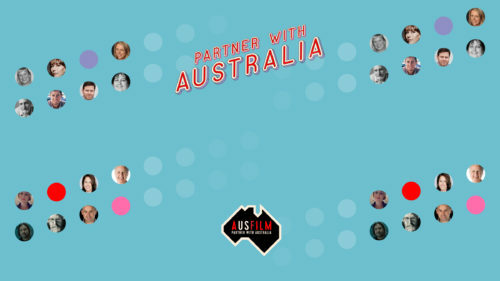 Lauded Australian Heads of Department across the disciplines of cinematography, production design, costume design, make up and hair, special make up & effects, stunt coordination, composing, art direction and first assistant direction share their most memorable stories working on international and local films. Screen Australia turns the spotlight on Aussie TV scripts that are creating cult followings globally. Fox Studios Australia talks about its standout 12 months hosting Mel Gibson’s Hacksaw Ridge & Sir Ridley Scotts Alien: Covenant. 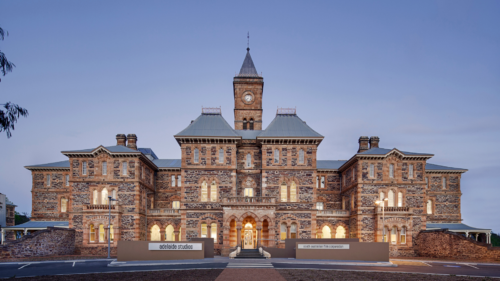 How Animal Logic’s development arm Animal Logic Entertainment brings to life its slate of innovative, commercially viable and story driven projects for their studio in Sydney. On the back of their Emmy® win for HOB’s Game of Thrones “Battle of the Bastards” episode, the animation and VFX studio continues to sweep up global awards, hearts, and minds. Luma pictures showcases a timeline of the history of evolution of VFX and the role they’ve played in the process. Risin Sun Pictures creates another most talked about VFX sequences of the year in Bryan Singer’s X:Men Apocalypse. How Fox Production Services paves a seamless and efficient pathway through local production requirements for filmmakers. 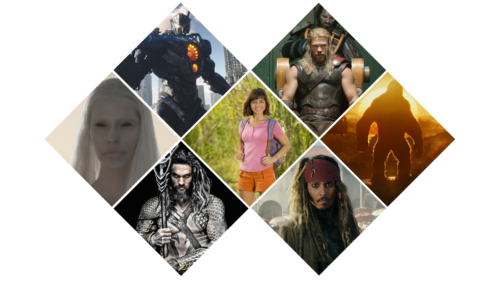 The publication also continues to promote Australia’s federal and state incentives, Ausfilm member businesses. The publication will continue to be distributed at screen industry events and meetings in the USA, UK and China over the 2016/17 calendar.